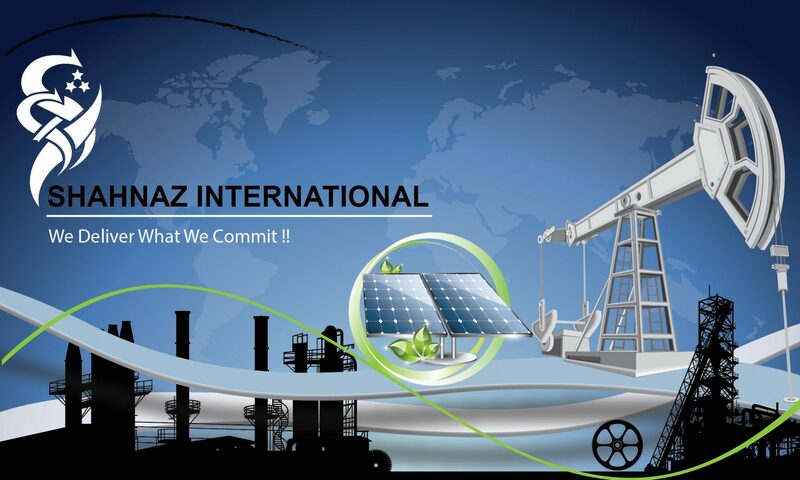 SHAHNAZ INTERNATIONAL GROUP of companies was established in year-2005. We are ex-stock dealer & manufacturer representative of oil Gas and Petrochemical products for 13 years. We pride ourselves on providing customers with high-quality product and services. Become market leader in region of Pakistan. Provide product and services at best competitive prices. Produce the same quality results, every time. Consistent, accurate fulfillment of the client’s wishes. Competitive pricing for the quality of product and services offered.